"A woman's hair is her Crown and Glory". At our Beauty Salon we want to give you the best "Crown and Glory" you can have, whether you've decided on the style you want or not. Prior to any cut or treatment, our highly qualified staff, will have a full consultation with you to understand your requirements and for you to know you're in safe hands. Whether its for your special day, a night out or you just want to learn how to get the best look yourself, our highly trained beauticians are here to help you with a professional Makeup Consultation that will leave you looking and feeling wonderful. Need to schedule your next wax? Time to get those eyebrows threaded? Ready for your infills? Or maybe you just need some pampering? 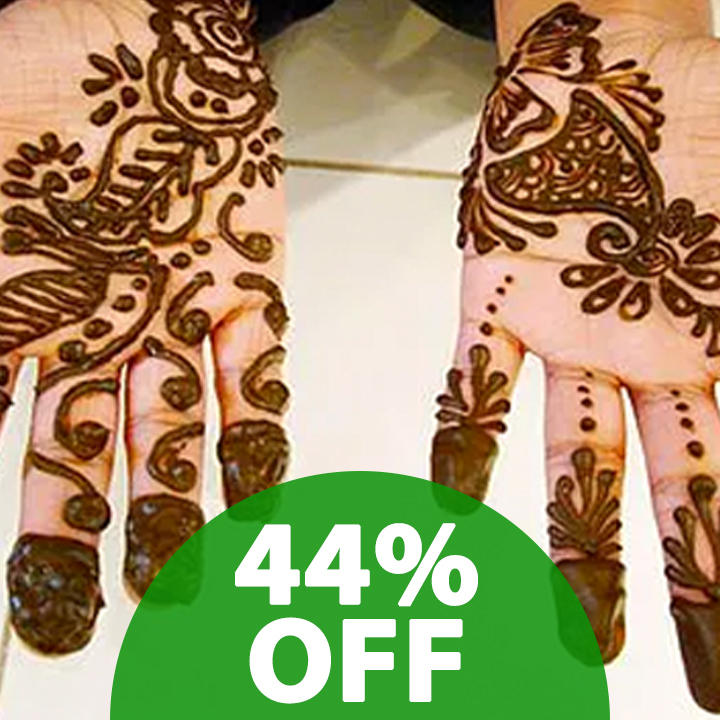 You can book your massage, facial or pedicure here too. 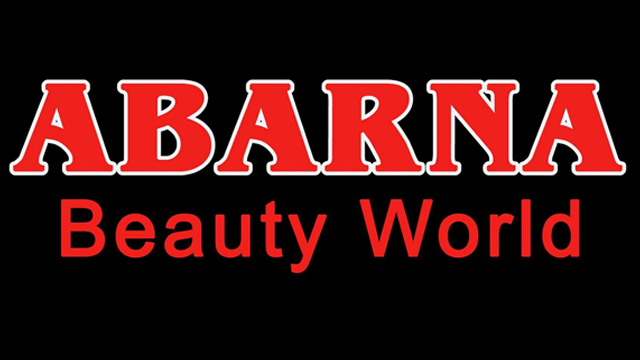 At Abarna Beauty world we aim to be your professional one-stop shop for all things Hair and Beauty.